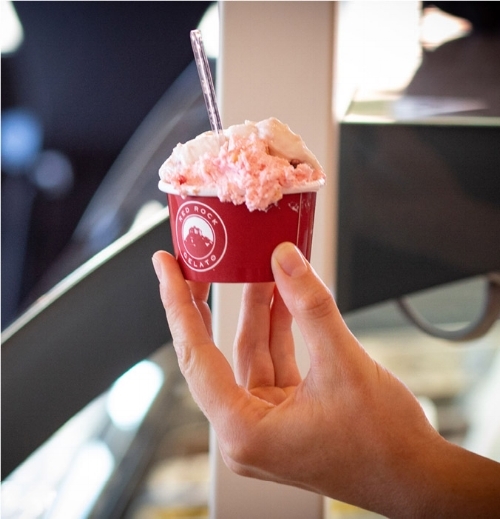 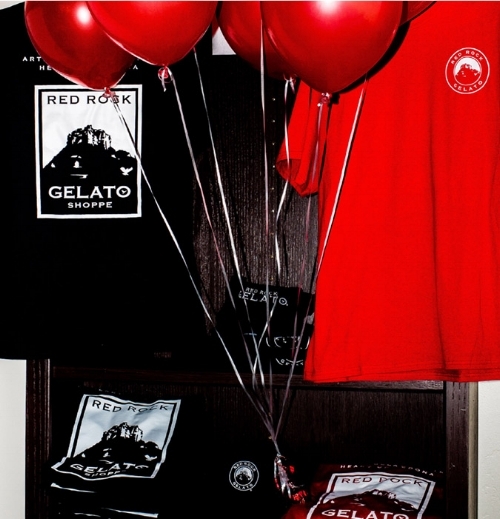 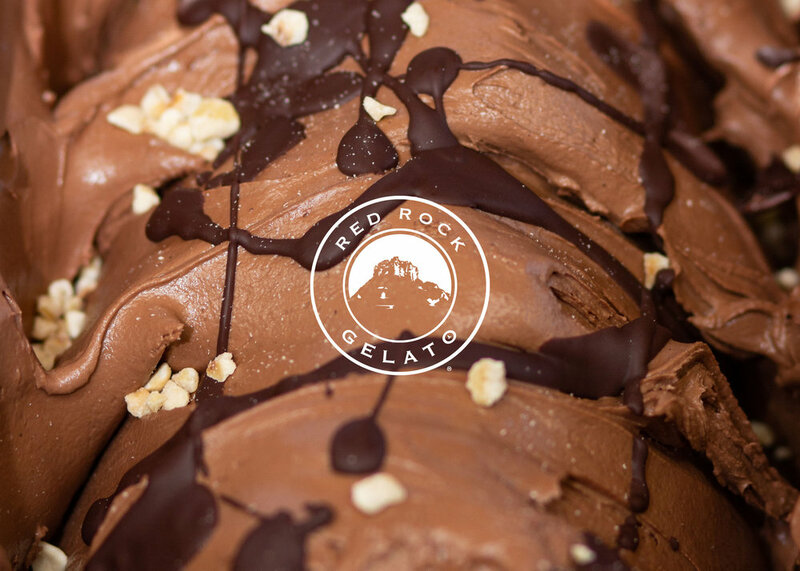 At Red Rock Gelato Shoppe, we serve authentic Italian-style Gelato and vegan-friendly Sorbetto made fresh daily in our West Sedona location. 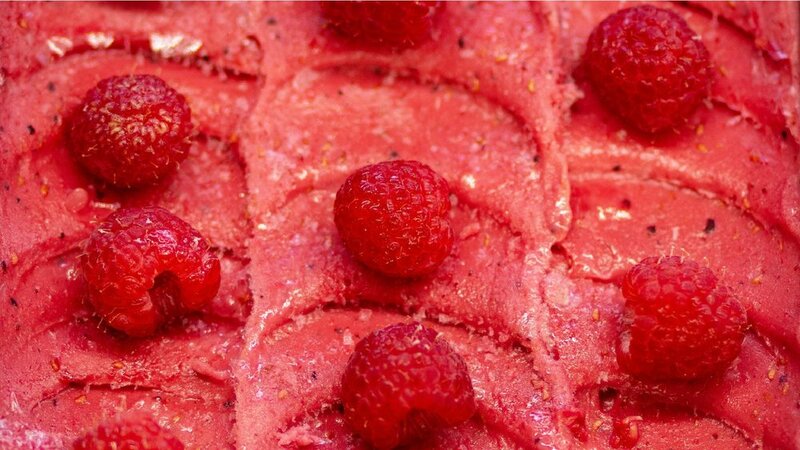 *Except for our cookie and graham flavors! 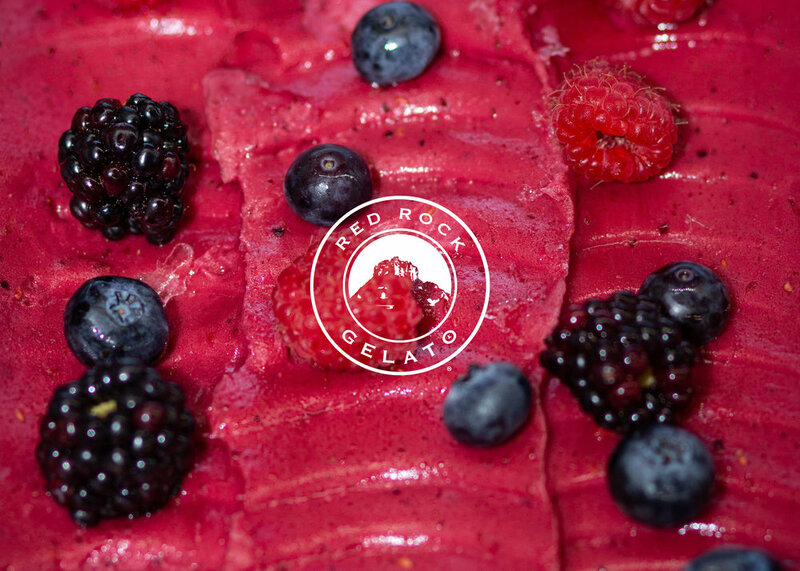 batches using premium, natural imported or locally sourced ingredients for maximum freshness.